Arlie Frank Hutchinson was born in Kansas on May 29, 1879. When he was 9 years old, he moved to Clearwater, California (now called Paramount) with his grandparents. The family moved to La Mirada when he was 14 years old, and he lived here the rest of his life. He attended Carmentia Grammar School and then graduated from Norwalk High School is 1899. He married his high school sweetheart shortly after graduation and they built a house at 15301 S. Valley View Avenue, which is still standing. Four children were born at the Valley View home and all attended the old La Mirada Grammar School. Mr. Hutchinson worked for over 20 years at the McNally Ranch, driving a tractor and building orange crates. He also drove a bus for the Norwalk School. In his latter years, he took a job at Olive View Cemetery where he worked until his death. Around 1920, La Mirada was not a part of any high school district. Some felt it should become part of Fullerton. Mr. Hutchinson felt it should join with Norwalk School and he became a champion for this move. He fought for what he felt was right (his motto throughout his life) and he won. The Hutchinson’s were honored at an Open House on their 50th Wedding Anniversary in August, 1949. Mr. Hutchinson passed away on October 24, 1953, at the age of 74. 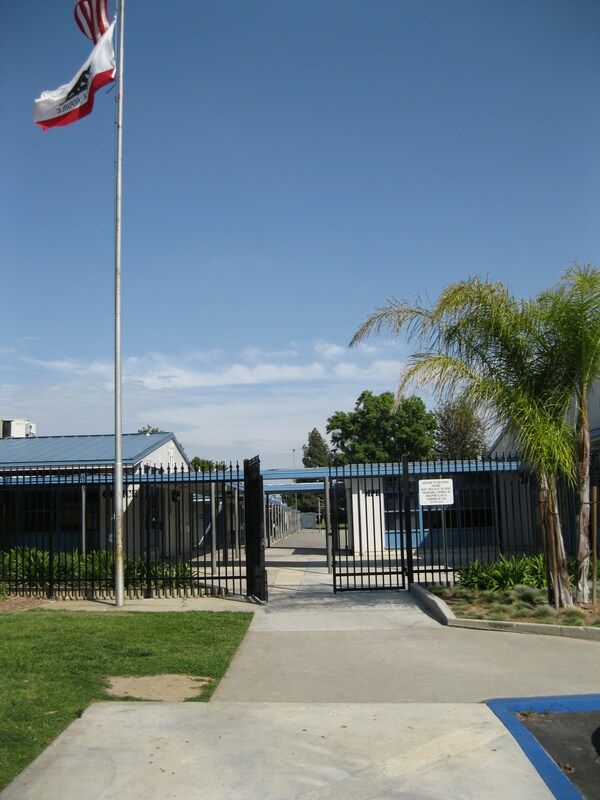 Construction of Hutchinson Elementary School, the first school to be built in La Mirada, began in January of 1955. The school opened its doors on September 21, 1956 with Jack Hagthrop as its principal.